If you’re looking for some ideas for working holiday jobs in New Zealand, you’re in the right place. Below you will find my #1 rated job and why it’s so good. I’ll also let you in on a few handy tips about the job, too. New Zealand is a beautiful country with a massive range of landscapes to see and activities to do. You can walk on a glacier, kayak with seals, go snowboarding and even climb some mountains. The great thing is that the places aren’t that far apart. Compared to Australia, NZ is tiny. In general, the south island is seen as the place to go and I would agree with that. 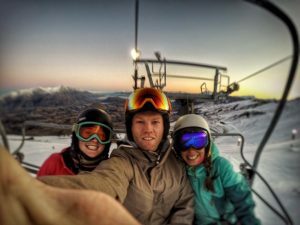 For winter sports you have the most popular areas of Queenstown and Wanaka with 4 decent mountain ranges to choose from. Note: Don’t try and compare the snow of Canada, Japan and Europe to NZ as there is no comparison. The mountains are not high enough and do not get anywhere near as much snow in New Zealand. The south island has plenty to offer in the summer, too. 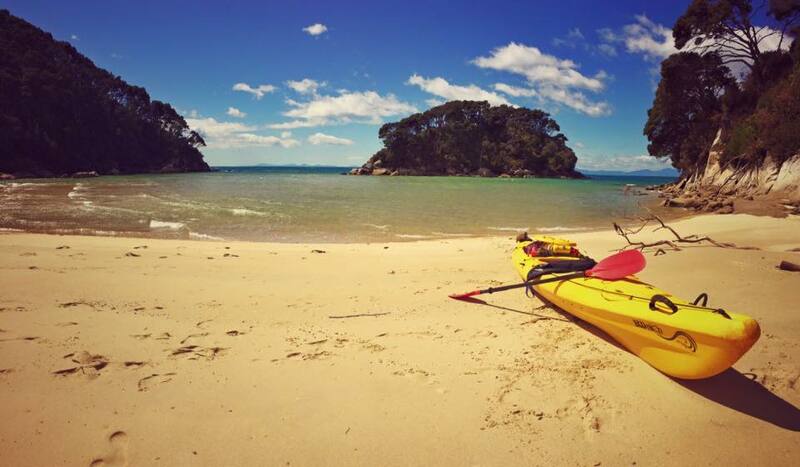 Abel Tasman national park is a must see along with either the Fox or Franz Josef glaciers. In terms of working holiday jobs, it really does depend on what you think is a good one. I worked for NZ Ski down in Queenstown for the winter season and also worked on a few diary farms. In Queenstown the pay was low (minimum wage), the cost of living was sky high and there was almost no accommodation available. You also spend a huge amount on going out and food. On the diary farm, I got free accommodation, had nothing to spend my money on and nowhere to spend it. I also worked a lot and got up early so it was easy to save money. The diary farm was better pay, too. I earned $17 an hour. I paid nothing for accommodation, as is usually the case, or it is very cheap. Maybe $50 a month. I don’t know why it’s like this but I guess because they want their workers near to the farm. You have to get up very early in the morning at times so it’s necessary to be close. Living on the farm was very peaceful. I really enjoyed it. The nearest main supermarket was around 36km away…Not too bad considering there are no cars on the road so you can bomb along and get there quite quickly. You also work up to 8 days in a row and up to 12 hours per day, so you earn good money and don’t spend it. You can save a lot on the farm. 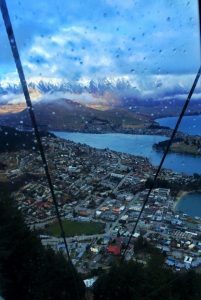 Living in Queenstown was hard, but fun. You don’t earn as much and about half of your wages goes on accommodation. Some people can’t even find places to stay because it’s so busy so end up living in hostels for 3-4 months. 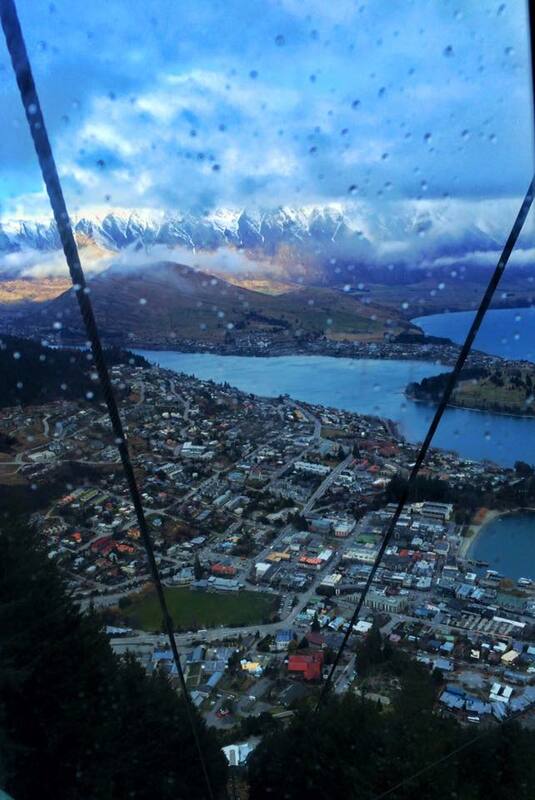 It’s the same all year round as Queenstown is just as busy in the summer months. There is so much going on there. The night life there is great and you can find lots of cheap drinking places where they have great deals on. Food costs are pretty high though so it’s not the best if you want to save. You can’t save any money there and it would be silly to do it that way. It’s like going to a bar and just drinking water when you want to drink alcohol. Torture. So, the best job if you want to save cash is hands down working on a diary farm. You’ll earn a lot, work hard and save loads. Then you can travel around and not work for a while and just enjoy New Zealand.